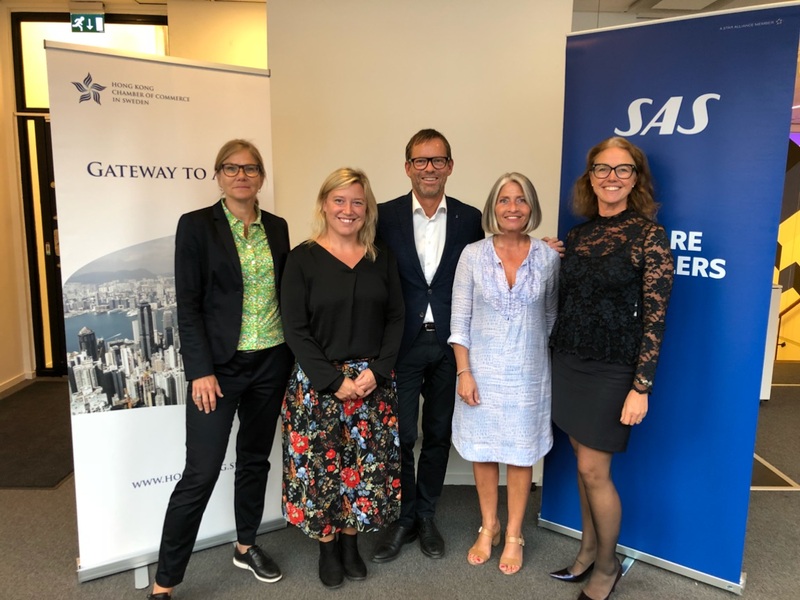 September 4th we met with SAS at the HiltonKnwolton Strategies office in central Stockholm to hear what Hong Kong has to offer when it comes to gastronomy. The guests also had the oppurtunities to taste the new meals onboard served by SAS. The concept is called New Nordic and sustainability and simplicity are two factors that play a big role.